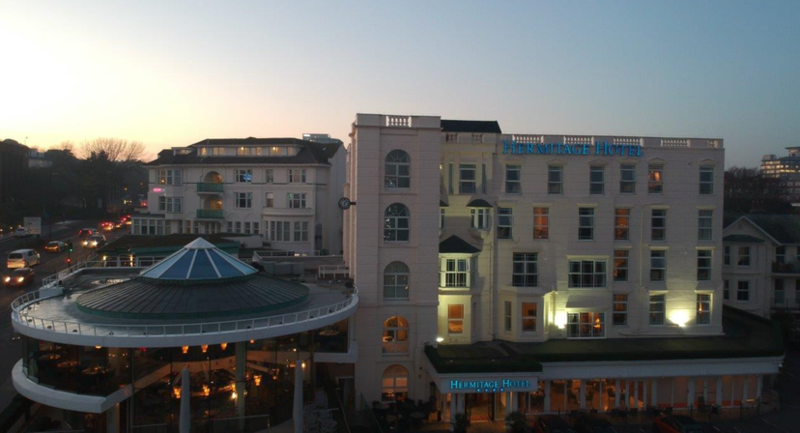 Wonderfully located in the prime of Bournemouth, The Hermitage Hotel has a lot to offer. 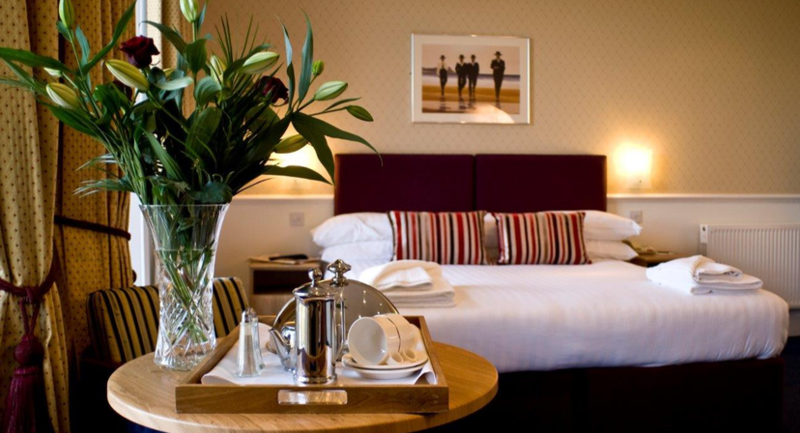 From Christmas parties to birthday’s, anniversaries, baby showers and Ladies festival weekends. 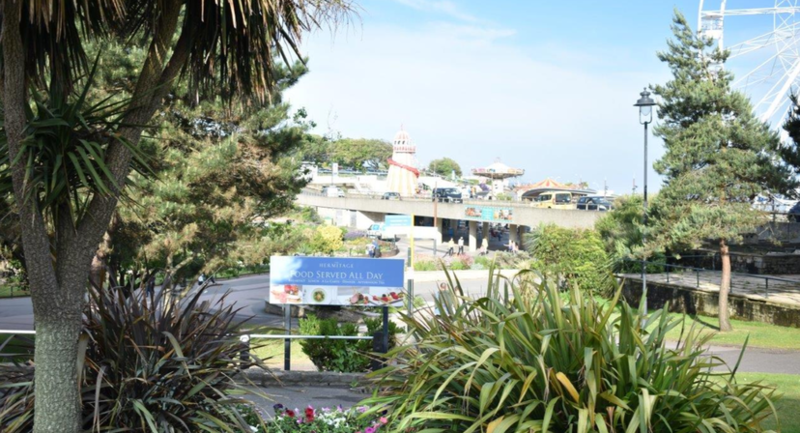 We are experts at hosting functions of all varieties and your guests will be impressed by our stunning sea views, attentive staff and great food. 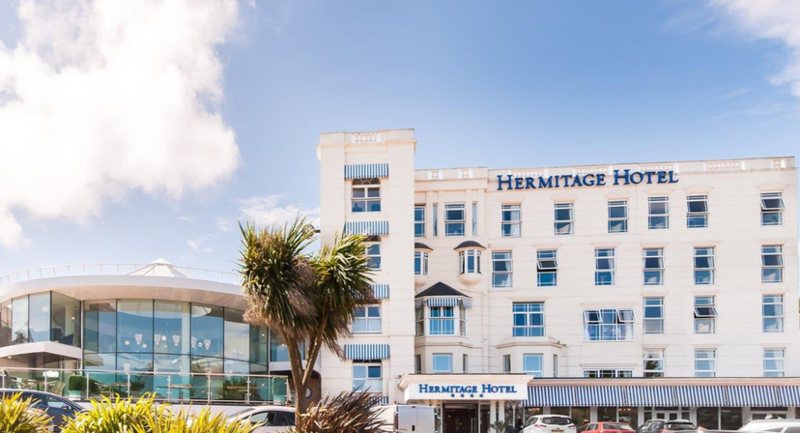 The Hermitage Hotel can cater for parties and functions from 4 up to 140 guests and also offer competitive group rates for those looking to stay in our lovely 4-star hotel for the duration of the function. 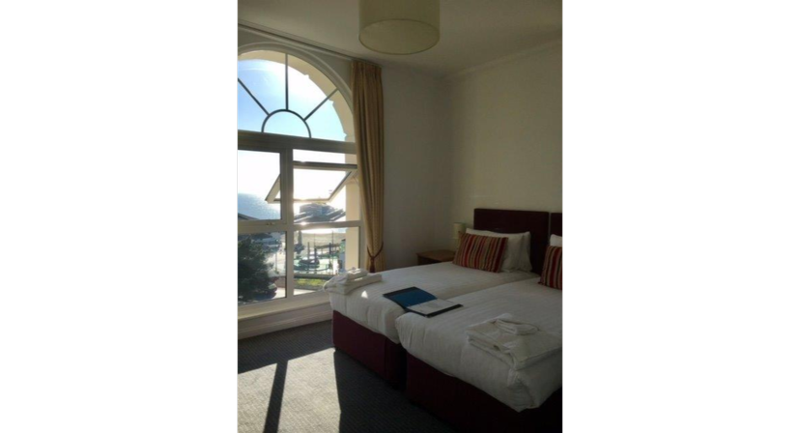 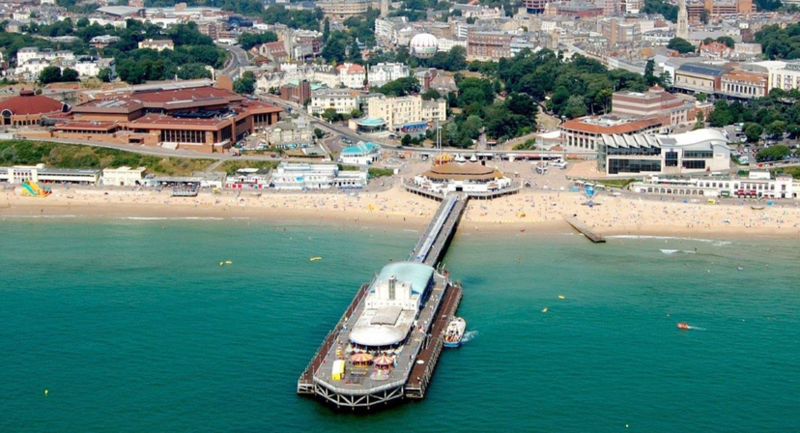 Located just a short walk away from the seafront and The Winter Gardens, makes it the perfect place for a short break. 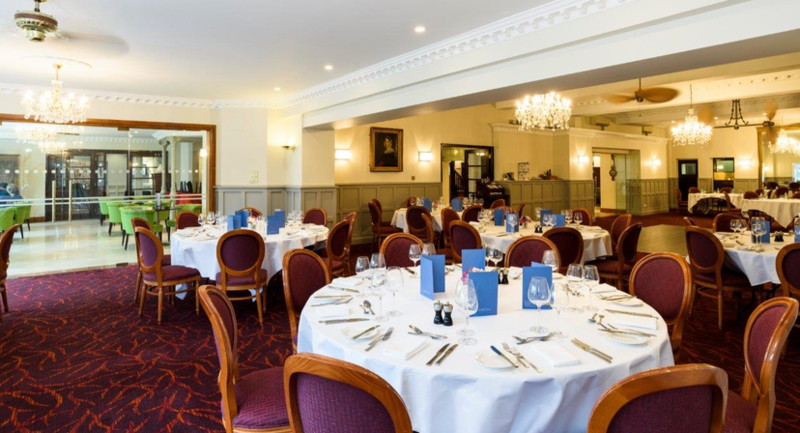 Our traditional banqueting suite, Hardy’s, can accommodate up to 140 people for a private dinner and is located on the ground floor next to our large main bar and lounge. 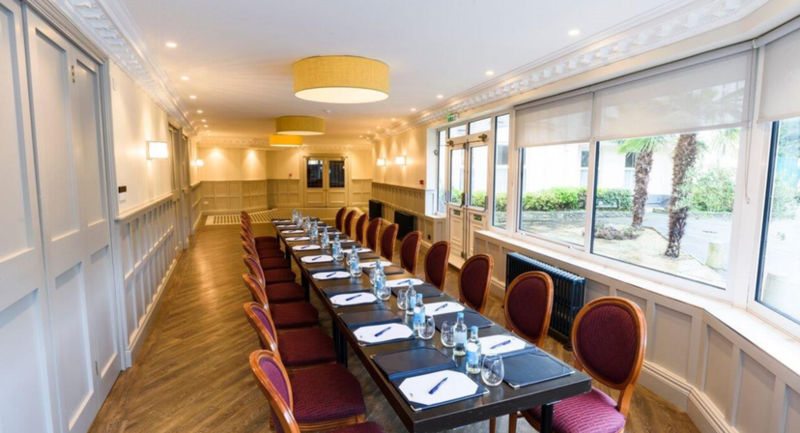 The function room is air conditioned, does not have any obstructive pillars in the room and natural daylight and also has it’s own dance floor in the room. 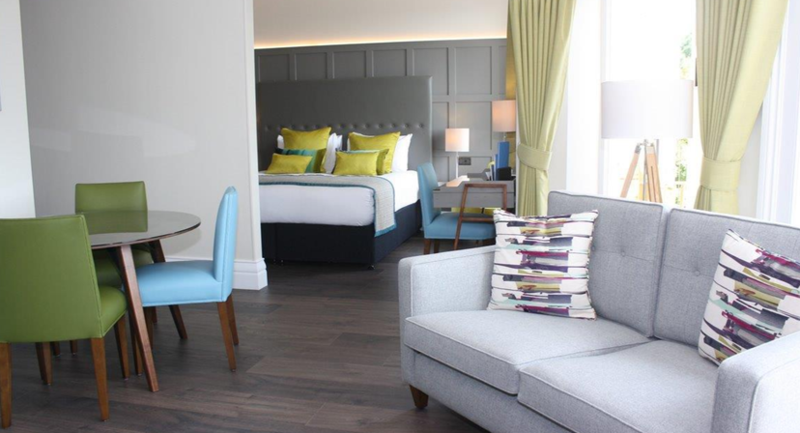 The room also opens into our Clifton Suite, perfect for a private drinks reception. 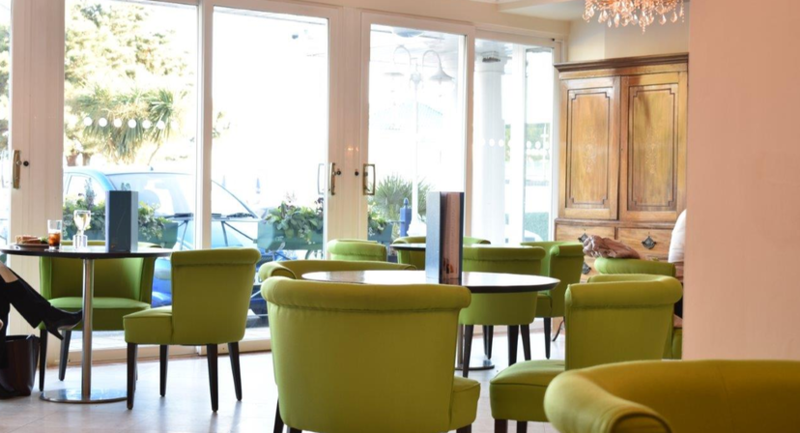 Our light and airy Clifton Suite can accommodate up to 30 people on one long table or up to 50 people on round tables for a private dinner or event. 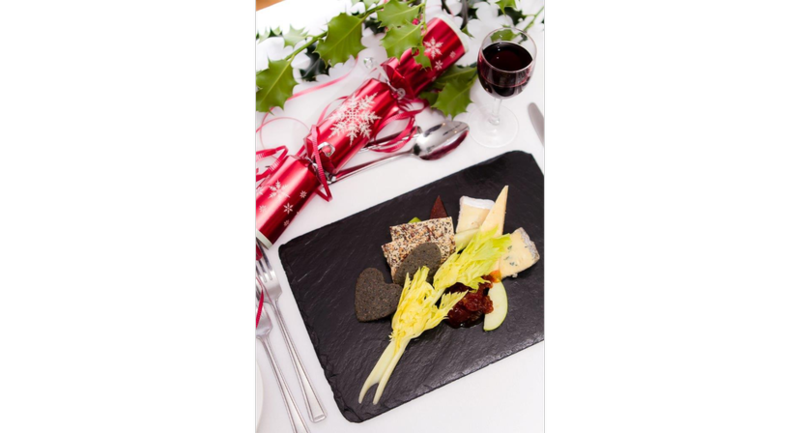 Perfect for a private party or drinks reception or meeting.